Republic Diesel is a multi-faceted company providing complete engine machining services to the mining, marine, construction, forestry, agricultural, transportation, and heavy equipment industries. 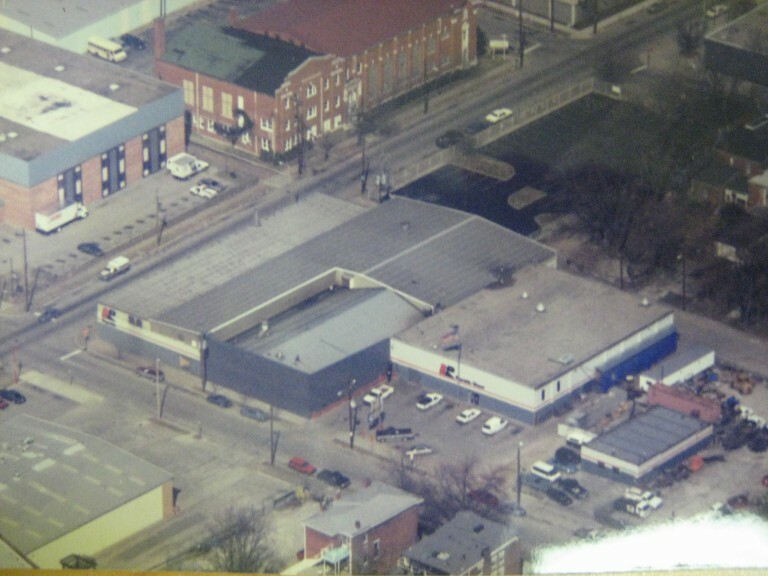 We have been supporting the Diesel Engine Industry for over 100 years. Our century in business reflects our long-term commitment to providing the finest in services and products to our customers. We have a strong reputation for going beyond the norm. We consider our greatest asset to be a company-wide attitude of uncompromising dedication to quality. You can see our company philosophy in the attitude of all of our friendly, professional employees. Our downtown Louisville location is home to our largest machine shop and corporate office. Each of our major businesses, Republic Diesel, Tri-State Machine and Republic Truck Sales, could perform very effectively as stand-alone businesses. But we are in a league by ourselves when the businesses are working together to deliver the best cost and service to our customers. 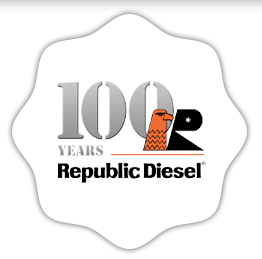 At Republic Diesel, we have built a foundation from 100 years of adapting to our ever changing industry and we are prepared to sustain steady growth across our entire portfolio for the next 100 years.